Netflix's new movie Bird Box has been creating a lot of buzz since it arrived on the streaming service last month. The Sandra Bullock blindfold-friendly post-apocalyptic chiller has drawn comparisons to A Quiet Place and broke records during its first week of release. Netflix broke from tradition to share some interesting data, noting that over 45 million accounts worldwide streamed the film in its first seven days of being available. But of course, the real story, as ever, centres on memes. 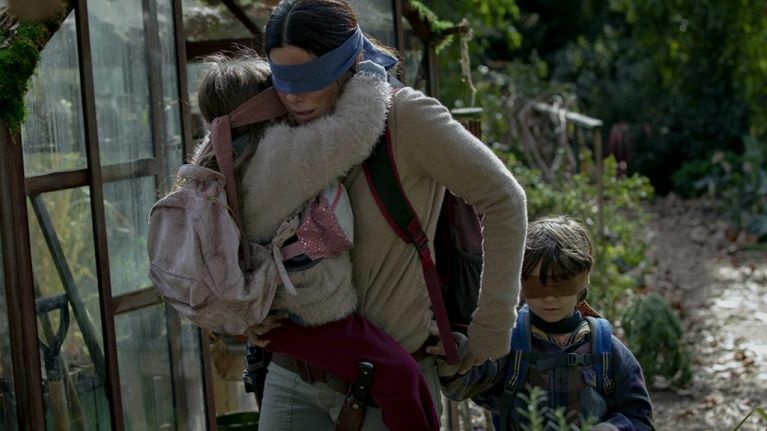 As far as Bird Box goes, people have chosen to show their celebration for the movie by donning blindfolds and attempting to navigate their way around the world. Simply search #BirdBoxChallenge on Twitter if you wish to see a bunch of people inevitably tripping over themselves or careening into doors and the like. There's even one of a guy driving a car which is very not advised. The hell are you actually doing, mate? 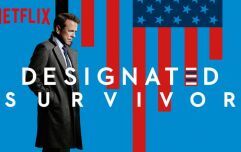 Anyway, Netflix probably feel a touch guilty about all of this and have thus moved to warn people of the dangers. "Can't believe I have to say this, but: PLEASE DO NOT HURT YOURSELVES WITH THIS BIRD BOX CHALLENGE," screamed the official Netflix US account on Wednesday. "We don't know how this started, and we appreciate the love, but Boy and Girl have just one wish for 2019 and it is that you not end up in the hospital due to the memes." A totally fair and reasonable response. Stay safe out there, guys. It's just a movie.